No more wasting time on false alarms. Receive only actionable information from human-verified exception videos. 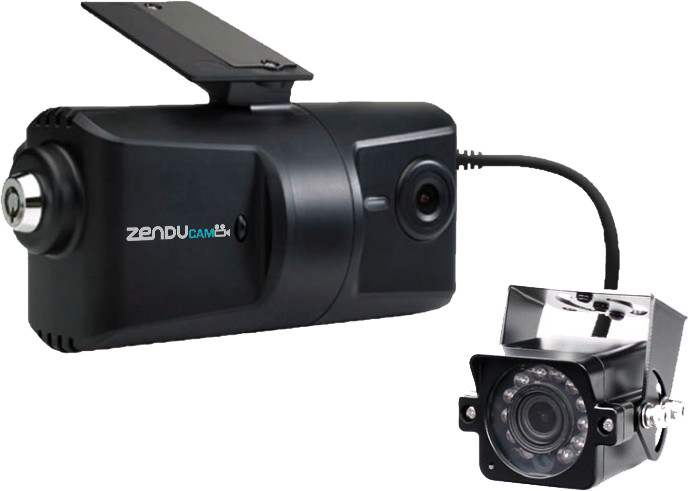 "ZenduCAM makes me feel like the drivers are sitting in the office with me. I can view new drivers anytime to make sure they are following our company’s safe driving policies. 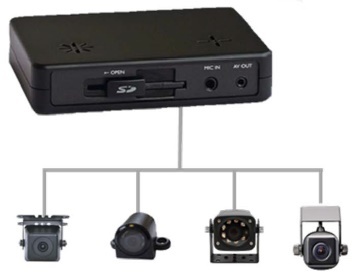 I also enjoy the peace of mind of getting an email with a video recording when a driver breaks a critical alert." Start Running a Safer Fleet Today! Award winning products for ALL vehicle types and applications. 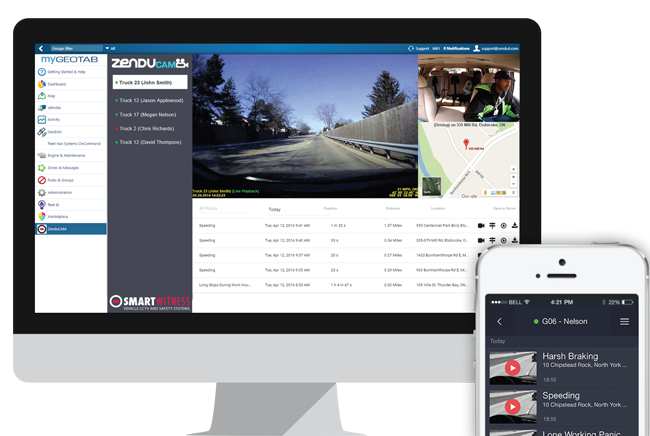 ZenduCAM also integrates with leading telematics providers; users can monitor fleet activity in real-time via live streaming video. 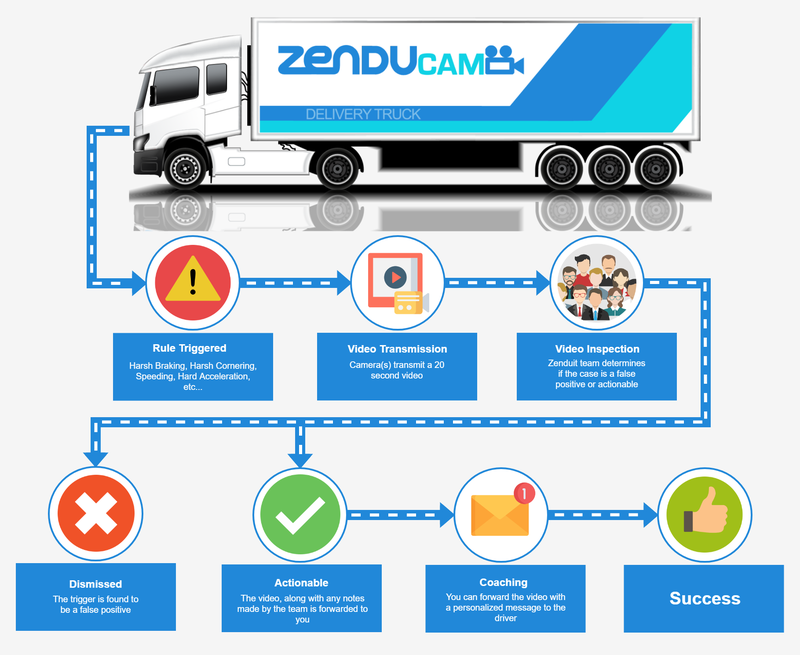 After downloading ZenduCAM simply enter your login, password & database to get started. Start working towards a safer fleet! 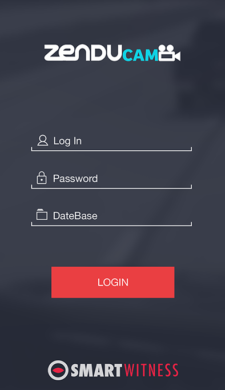 Once you've installed the app on your Android or iOS device, it's easy to get started. 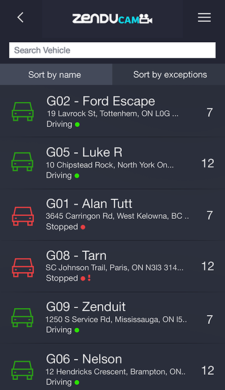 Easily view the status of all vehicles (green = driving, red = stopped). Access the menu at any time. 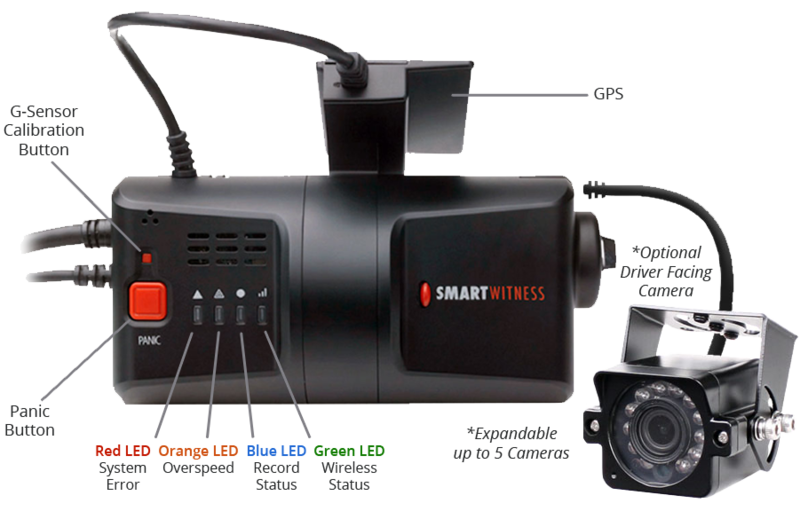 View the real-time location of your vehicles. 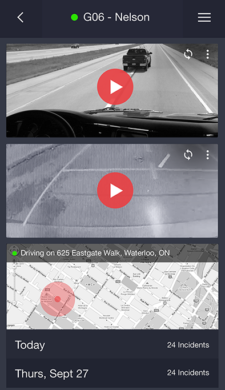 View real-time driver cam footage right within the app. View the location of your drivers, in real-time. 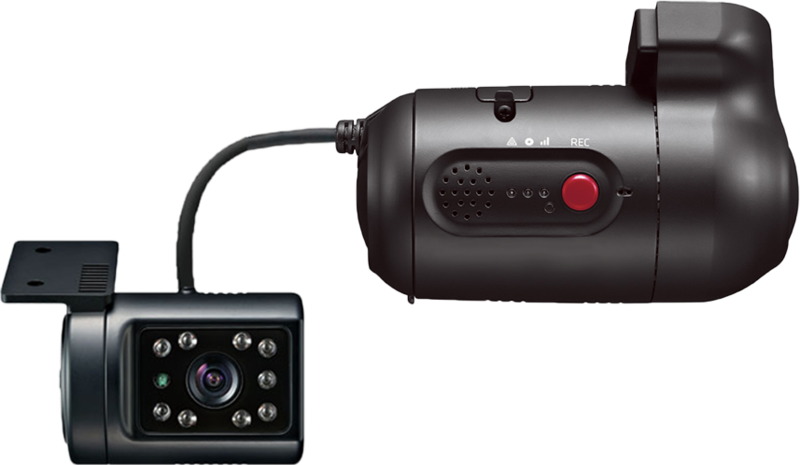 Easily share recordings via email. 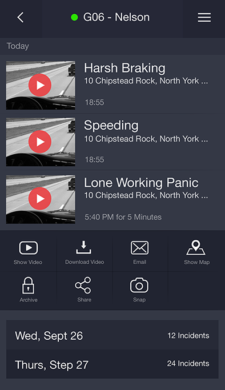 View footage of all harsh driving events for a selected driver. 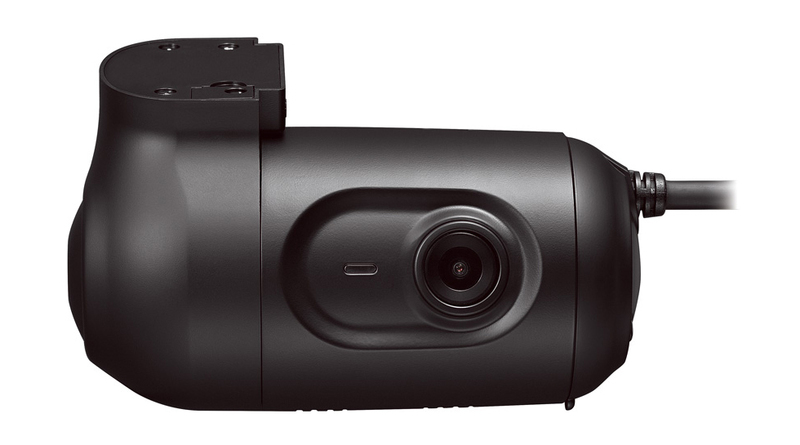 Playback the harsh driving event. Download, share and view map of where the event took place. View the name of the event and where it happened. Request a quote for the package that fits your needs or choose our custom option to create your own. One of our consultants will contact you within 1 business day.